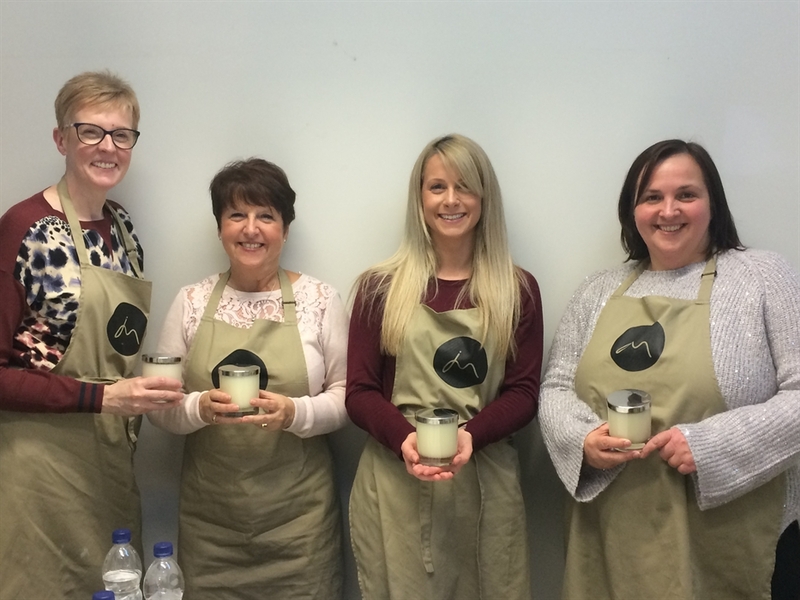 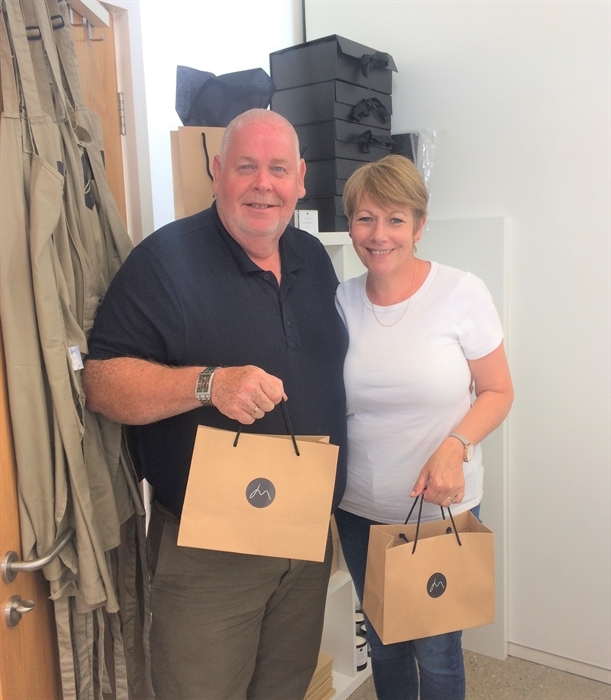 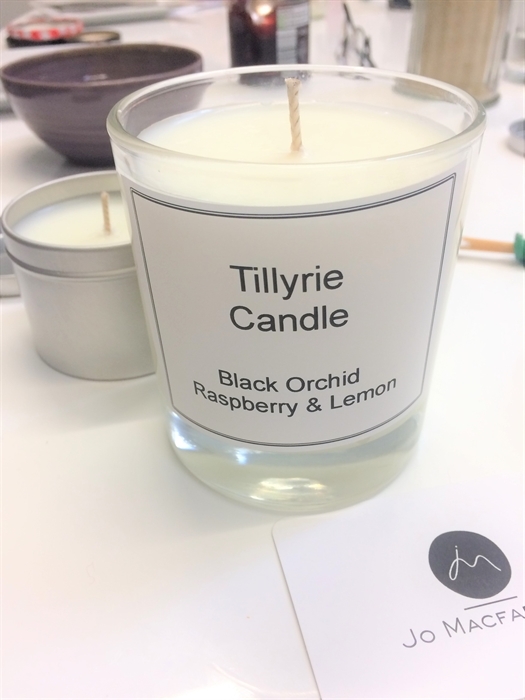 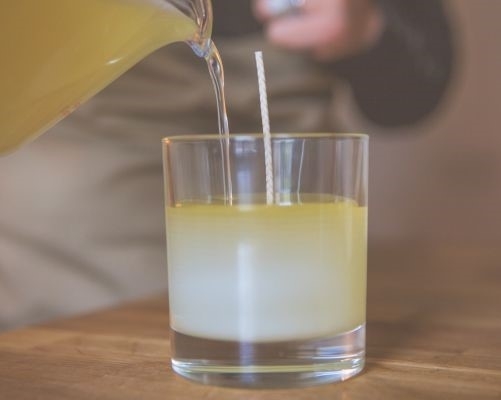 Spend a couple of hours making two luxury candles at your Candle Making Workshop. 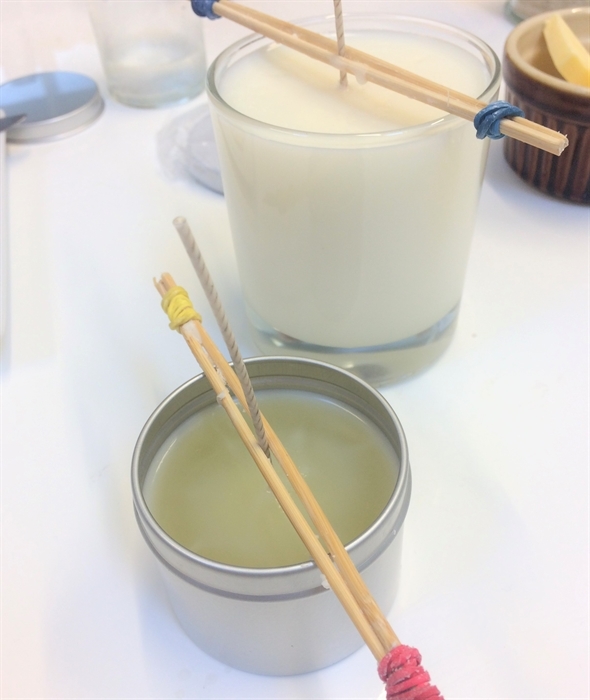 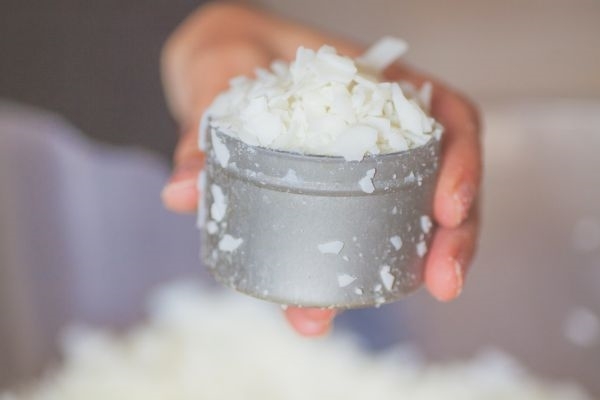 Learn all about wax, wicks and fragrance in this comprehensive class. 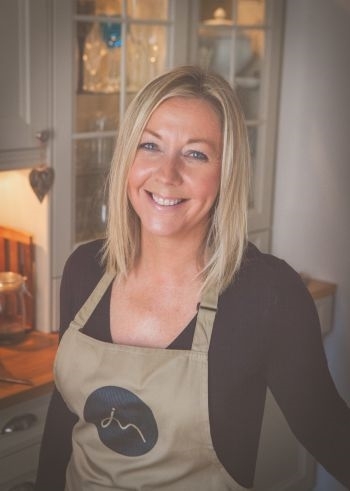 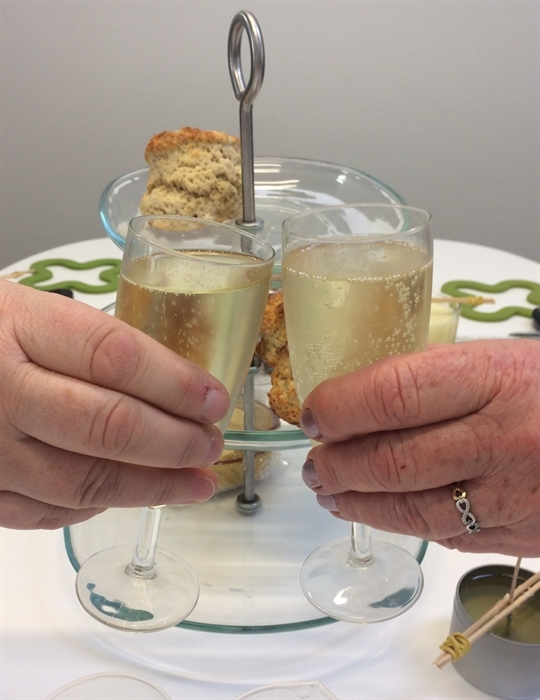 Enjoy handmade scones with refreshments in the morning and Prosecco in the afternoon. 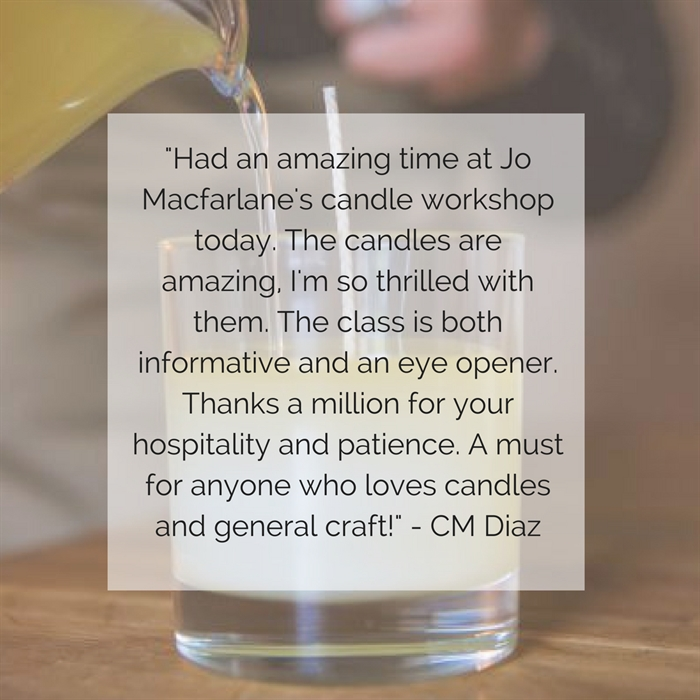 Advanced workshops coming soon.